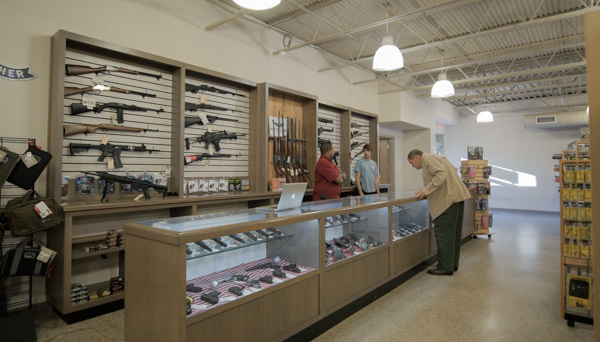 The most diverse firearm and accessory offered in the Charleston Area. 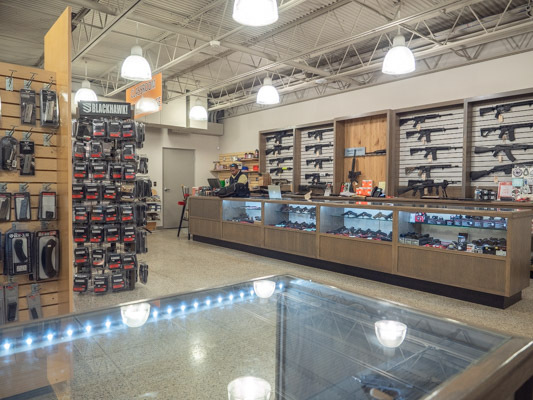 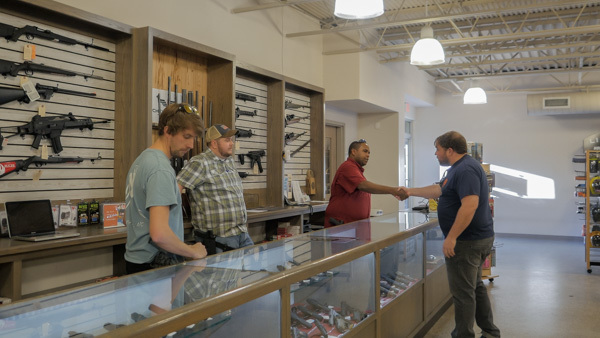 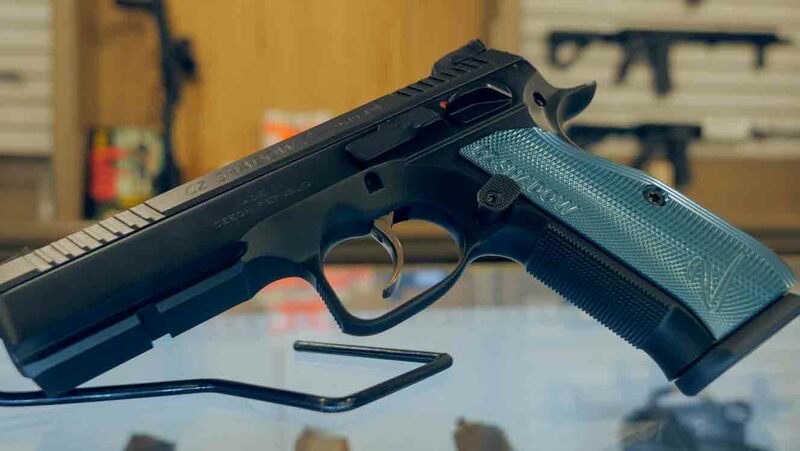 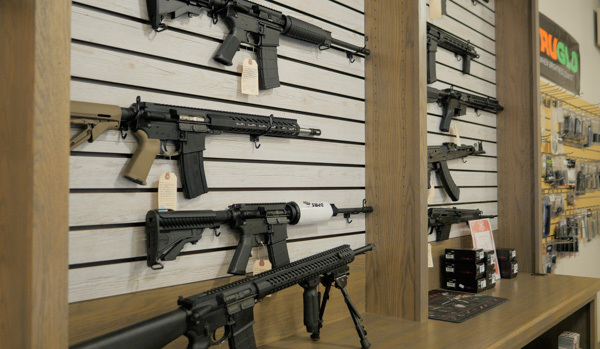 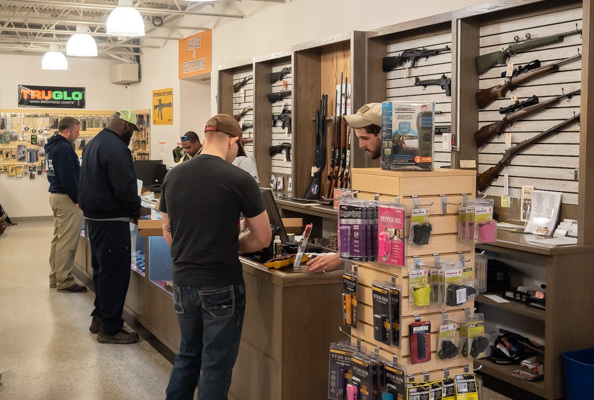 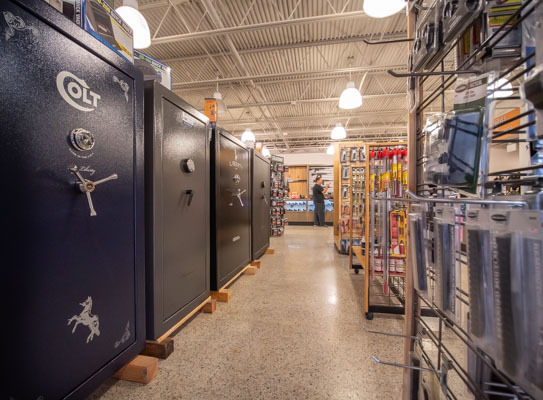 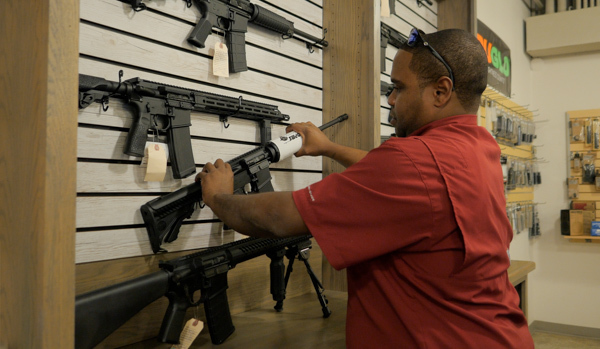 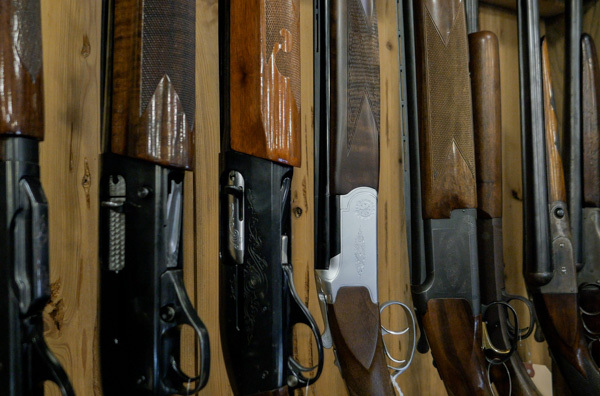 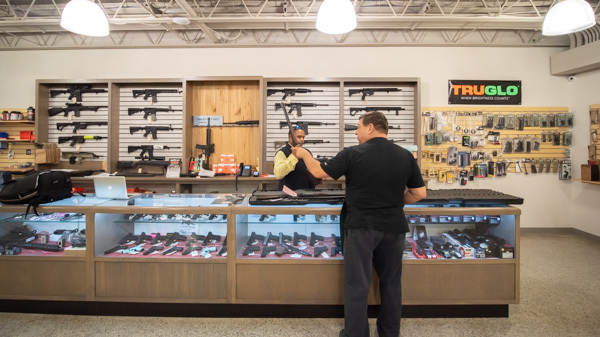 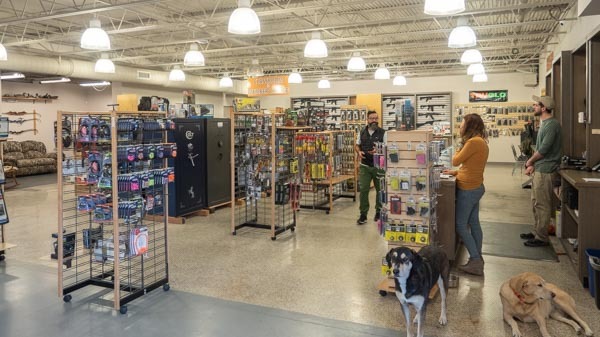 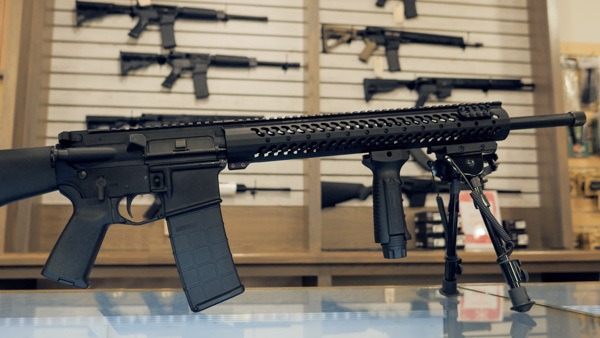 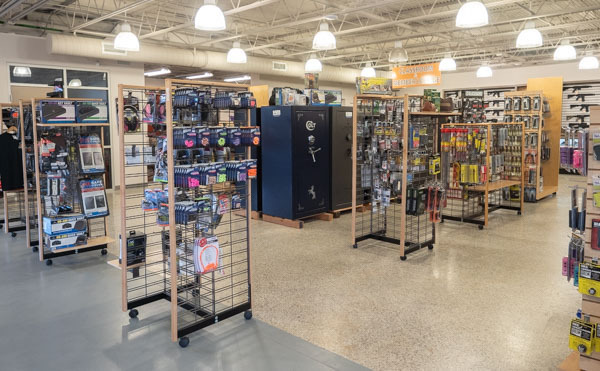 Come browse one of the largest firearm and firearm accessories sales floor in the Charleston Area! 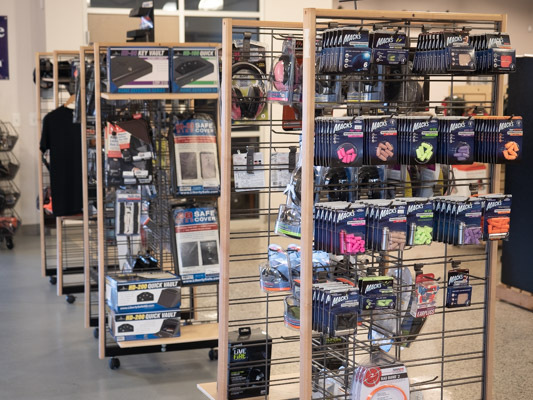 Slide through images of what we have to offer or come on down and give us a visit. 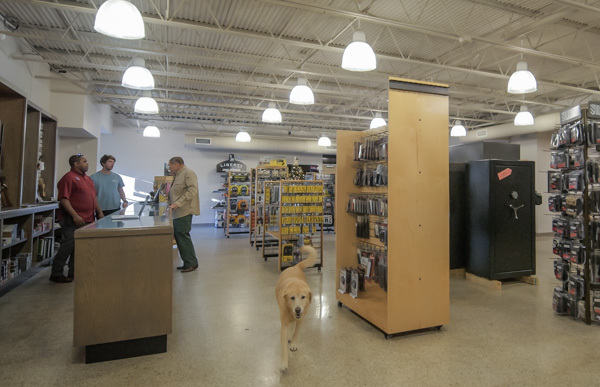 Dogs Welcome!